We provide the broadest, deepest portfolio of financial services software on the market. Our solutions cover retail and corporate banking, lending, treasury, capital markets, investment management and enterprise risk. With more than 2,000 customers across 125 countries our team of domain experts and partners has an unparalleled ability to address industry requirements at both a global and local level. We deliver market leading solutions by putting customer needs at the centre of everything we do. We offer a unique modular, open architecture to enable our clients to innovate, connect and expand their existing services and increase value faster. Make faster, forward-looking decisions with SAS® software. As the pace of change in the world accelerates, the value of data has never been more vital to business success. Using analytics to both draw insight and foresight is a growing differentiator for the world’s most successful companies. Ethics Consultancy Zimbabwe has chosen to partner with SAS, the leader in analytics, to help businesses transform large amounts of data into knowledge that will solve today's complex business problems and capitalize on tomorrow's opportunities. With SAS software, companies find answers to complex questions faster, presents results in a high-quality, easy-to-understand format using visual analytics, and quickly share those insights so everyone can make well-informed, fact-based decisions. SAS Training provides you with free video tutorials introducing you to the power of SAS. SAS Blogs allow you to easily connect to people, products and ideas from SAS. Learn product specifics on key offerings, such as SAS Visual Analytics, SAS Analytics Pro and SAS Data Management. Since its inception in 1999, Perago has been the world leader in the development of highly reliable, innovative payment infrastructures for Central Banks. Perago has clients in advanced economies such as Norway, Sweden, Denmark and New Zealand and in emerging economies on the African continent (South Africa and Uganda) and in the Middle East (Lebanon and Palestine). Perago is additionally a sales hub in Africa for the solutions of its parent company SIA including payment systems, securities management solutions, business intelligence, card management services, Enterprise Application Integration and monitoring and control systems and tools. Founded in 2015 and headquartered in the United Kingdom, M-vendr is a leading fintech provider, partnering with MNO's, banks and other financial institutions to transform their businesses and stay ahead of ever changing market trends. Through our turnkey payment acceptance, VAS and agency banking mPOS solutions, M-vendr has revolutionised the way pre-paid digital products, payments and financial services are delivered by our clients to customers in underserved markets. 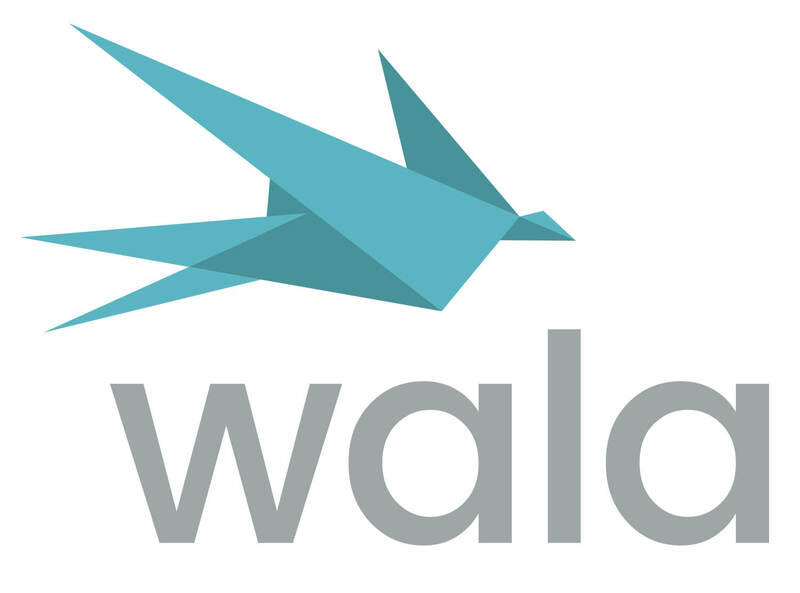 Wala is a best-of-breed financial platform built on the blockchain. Our mission is to help emerging market consumers reach financial prosperity by eliminating their barriers to banking. Wala achieves this by closing the gap that exists between consumers and financial service providers, increasing the accessibility of the financial system.